Thunder Matt's Saloon: BREAKING NEWS!!! 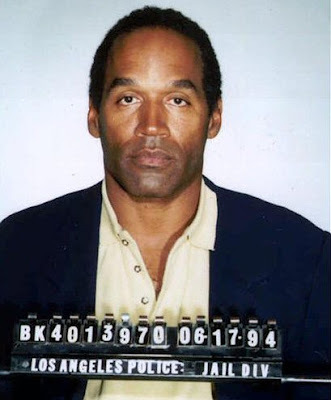 Just minutes after checking in with TMS from Los Angeles, ESPN broke the news that OJ Simpson has been found guilty of 12 counts of robbery/kidnapping. OJ has released the following statement. OJ also informed me that since he's facing 15 years to life in prison, he's going to go ahead and get that order of hookers and blow tonight. He says that both he and the Cubs have nothing to lose tomorrow and that he's going to go out in a blaze of glory.